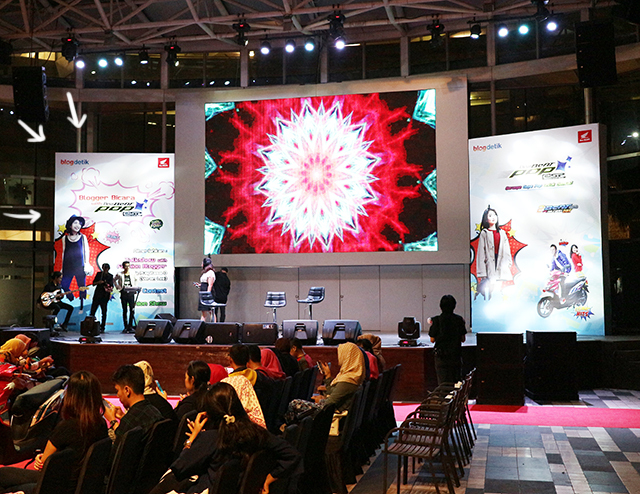 Last Thursday I was asked by Detik.com to be one of the speakers at their year end event, Blogger Bicara, which was partnering with the New Honda Beat Pop. 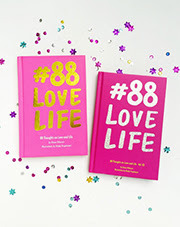 They want me to share my tips about style for bike riders. I couldn't drive a motorcycle, but I used to ride it as a passenger back when I was still working in advertising agency. Even until now, I still take motorcycle when I need to rush for meetings or events. 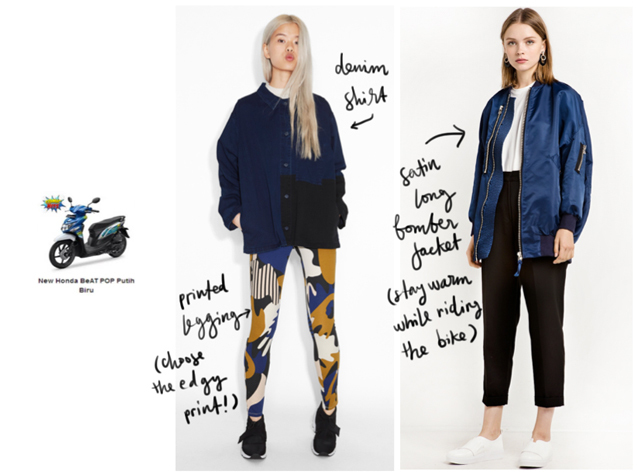 It was pretty fun to share my tips on how to stay stylish when riding a motorcycle, specifically on New Honda Beat Pop series, Comic Hits and Cool Pixel. 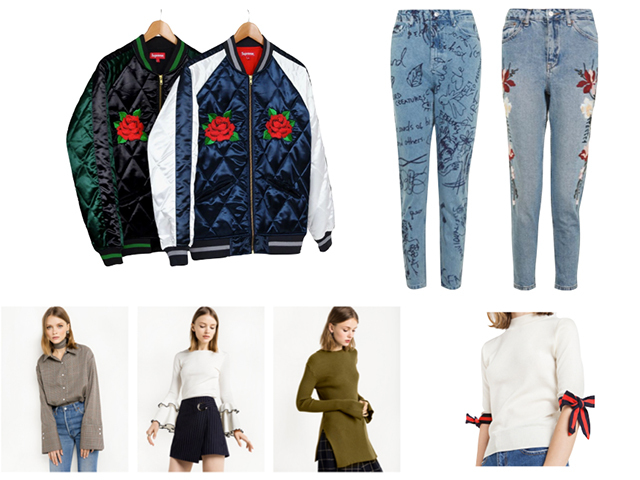 Questions were roaming around what kind of clothing should one wear, any specific tips or colors, trend forecasting for next year, etc. 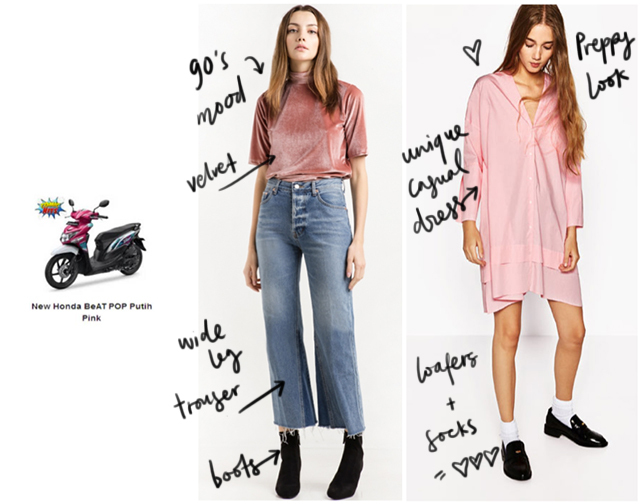 I did a short presentation on how to mix and match your style with the New Honda Beat Pop motorcycles, which you can see at the bottom of this post. 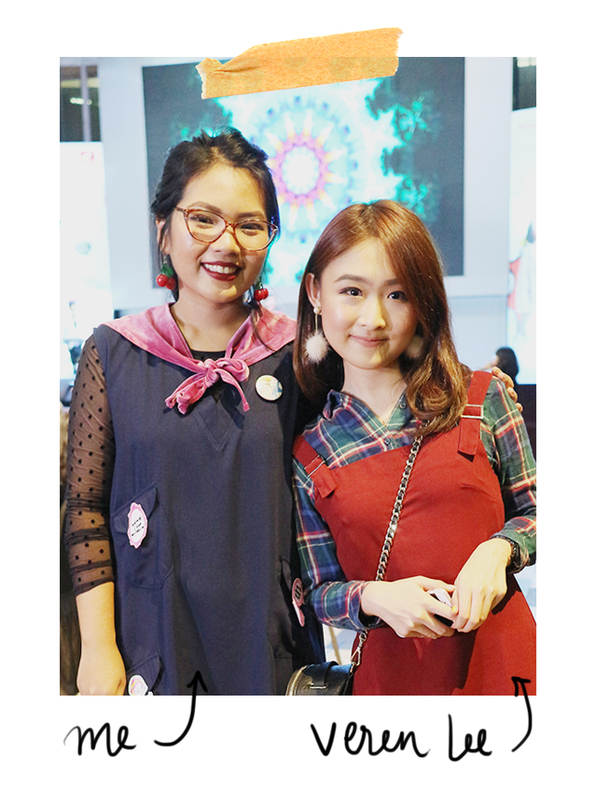 I was with Veren Lee at the talkshow, she's such a sweetheart! 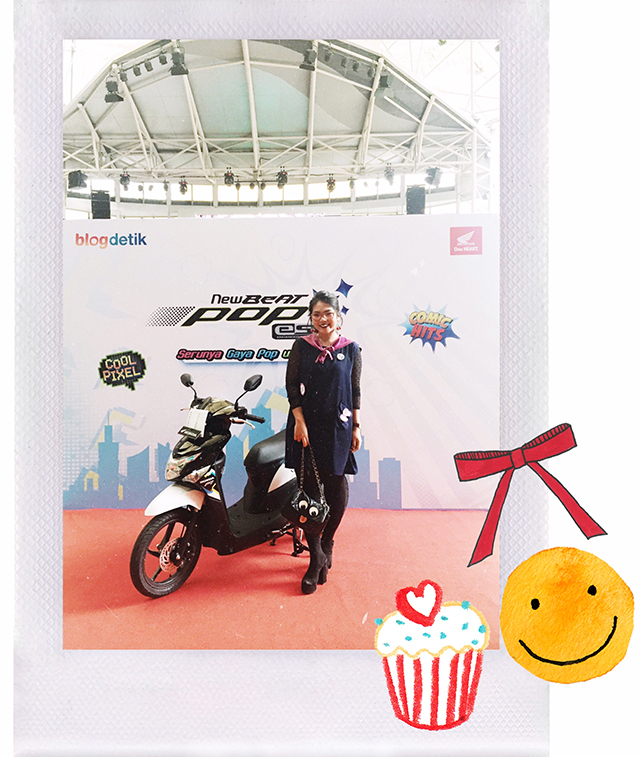 Thank you Detik.com and Honda for having me at Blogger Bicara event.